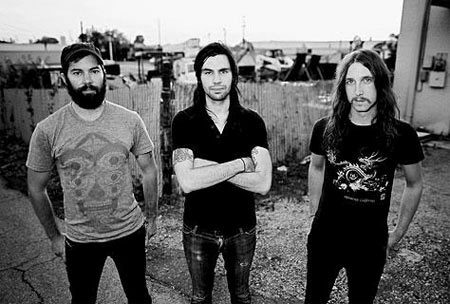 After a successfully crushing release with their 2011 release, Empros, one can only expect powerful things with Russian Circles. Since the band announced their entry into the studio in May to start recording, there are only good things on the horizon. Since their release of Geneva, the band has pleased many critics with their musical changes and stylistic advances. And following Geneva, of course, the band's masterwork to date. Empros was such a fantastically written album that it received universal acclaim, so as always, I can't wait to see how the band plans to follow it up with currently untitled LP5.